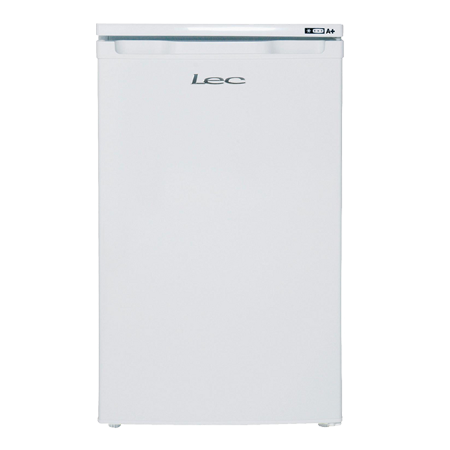 Lec products are renowned for their high quality. 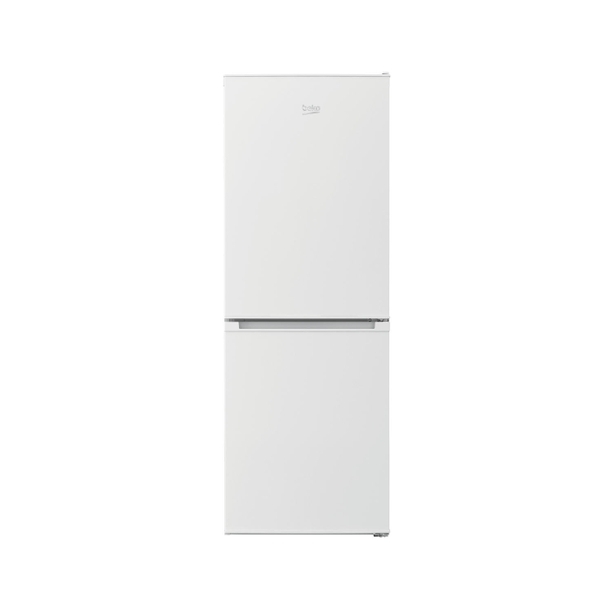 The U5010W is a great freezer, designed to be compact and practical to fit into any kitchen or utility room. 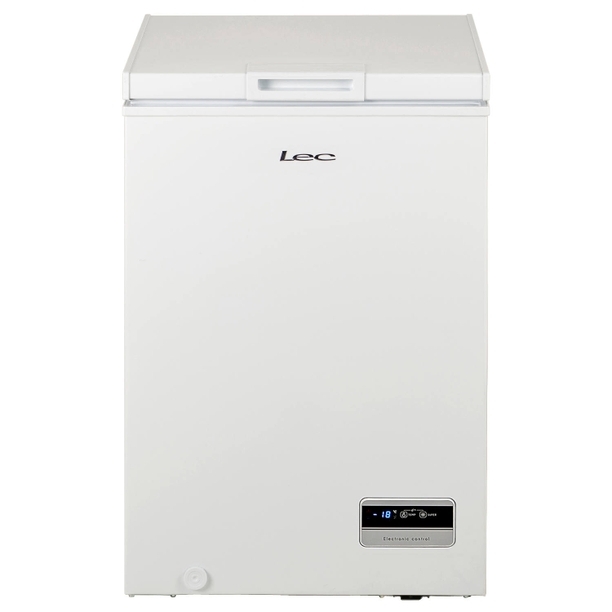 For added convenience, this particular freezer has a reversible door, allowing you to access your cold storage in the most confine spaces. 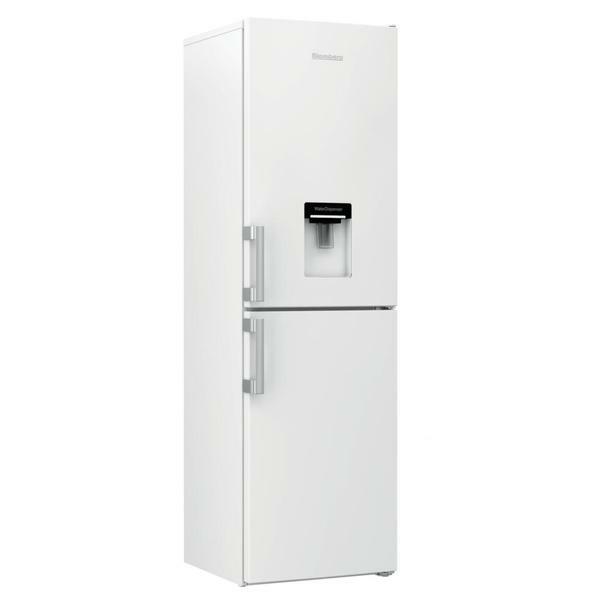 If you already have a freezer and you need that extra bit of space, this would be a great addition to your existing kitchen appliances.As this is a standalone freezer, you might find it gives you more storage space than a combined fridge freezer. 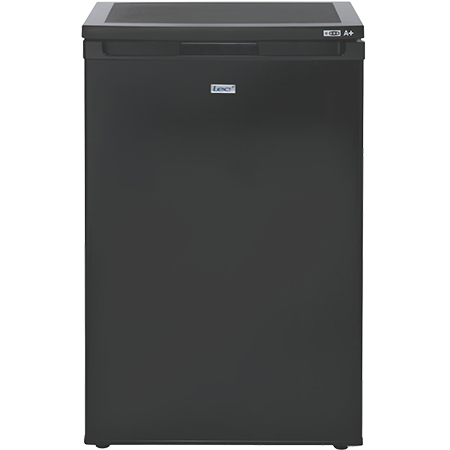 The Fridgemaster MCF98 has an A+ Energy rated with an excellent 98 Litre Net capacity which is ideal for any home that requires additional storage space. 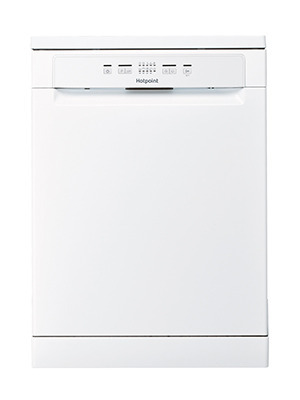 It has an adjustable manual thermostat dial along with a handy wire basket for those smaller items.